TITUSVILLE, Fla. and TOKYO, Japan February 9th, 2019 –Health Information Sharing and Analysis Center (H-ISAC), a trusted community focused on sharing timely, relevant and actionable information to prevent, detect, and respond to cybersecurity and physical security events so that members can focus on improving health and saving lives, has partnered with the Medical IT Security Forum (MITSF) to bring H-ISAC global activities locally to Japan and increase sharing amongst healthcare stakeholders in the region. The partnership was announced via press conference in Tokyo on the 9th of February, 2019. 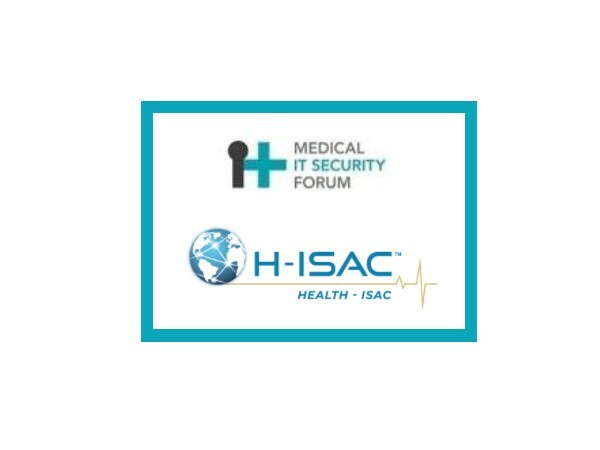 “We are also pleased to have established a partnership with H-ISAC to prevail its advanced concept and information in Japan,” says Hiroshi Fukatsu, MITSF Representative Director.